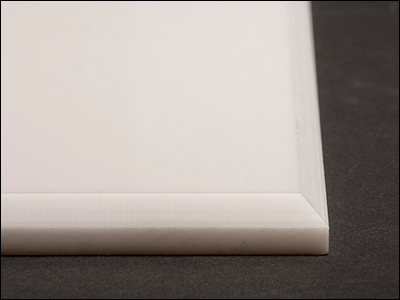 Cut-to-Size Clear Acrylic Sheet - Extruded | ACME Plastics, Inc. 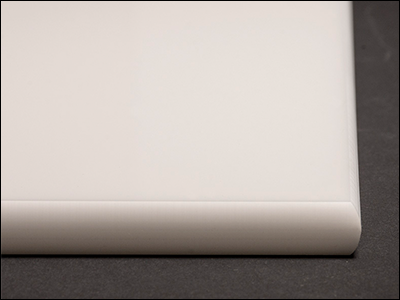 Select Thickness 0.06" 0.08" 0.098" 1/8" 3/16" 1/4" 3/8" 1/2"
Choose from the options above to order custom cut-to-size Clear Extruded Acrylic Sheets. Acme has a broad selection of stock sizes available. This option allows you to select just the size and dimensions you need without the need to purchase and store excess material. 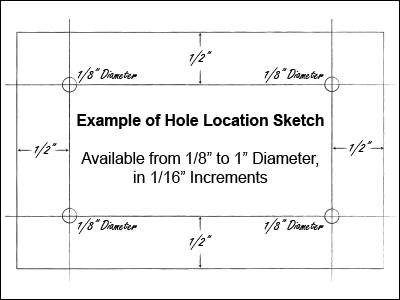 After dimensions are selected an updated price per custom sheet will be displayed. 3/4" = 18mm = 0.709"
1" = 24mm = 0.945"
Extruded acrylic, like its cast counterpart is transparent, moisture resistant and half the weight of glass but many times stronger. The advantages of extruded acrylic are better tolerance on thickness, easier to bend & shape and can be flame polished. 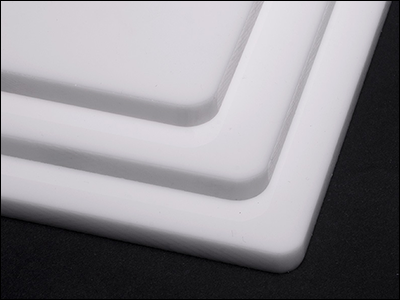 Common uses for Extruded Acrylic are sign holders, skylights, and glazing applications. 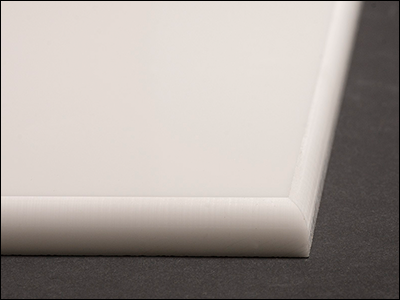 Acme Plastics' Acrylic Extruded Clear Sheets are available in a wide selection of thicknesses and sheet sizes. 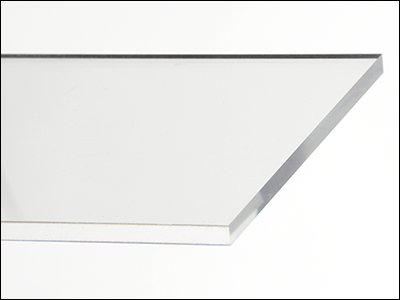 Acme Plastics has Cut-to-Size Clear Extruded Acrylic Sheets. I am interested in placing an order for Cut-to-Size Clear Acrylic Sheet - Extruded.